So you’ve decided to embark upon a renovation. But you may still be thinking about which projects you should undertake. In the midst of the chaos, don’t forget to consider your windows. 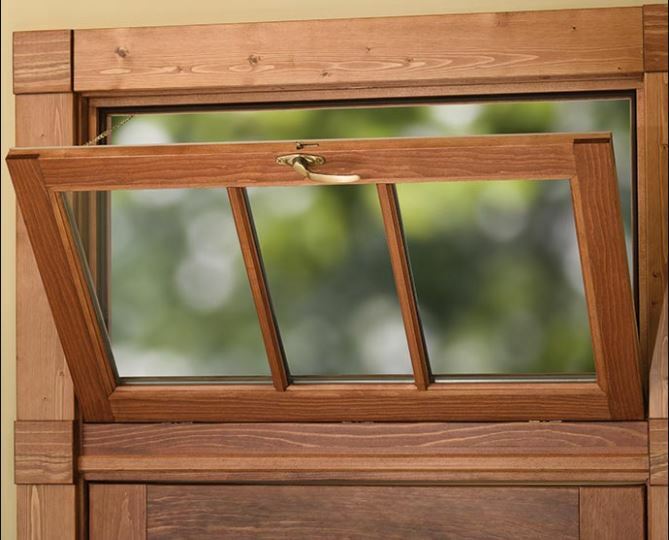 It may be time to replace existing windows, and you may even wish to install new ones. 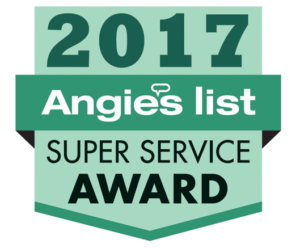 If you or someone you know is looking for replacement windows in or near Elk Grove, CA, remember that there are a range of options that can address your home’s needs. As you take on a renovation, it is important that you understand the kinds of solutions that may be available when it comes to windows. You may wish to speak with a designer in order to determine what kind of look is right for your home and how windows can enhance that look. You may also wish to speak with a windows professional in order to ascertain whether now might be the right time to replace existing windows. If your current windows are at least 20 years old, it certainly may be time to begin thinking about replacing them. There are also any number of signs that your current windows have aged beyond their prime and are no longer functioning in an optimal fashion. It is certainly worth taking a closer look at your existing windows in order to make a better decision about whether or not they should stay. And renovations are the perfect time to consider these kinds of options. For one thing, there’s going to be a bit of a mess one way or the other. Many families make every attempt to address as many projects as they can at the same time, avoiding the ongoing clutter and hassle associated with taking it one project at a time. That makes a lot of sense. The other important point is that you may wish to match your windows to other design features that come along with said renovation. While working with a designer on other projects, it is probably a good idea to speak with that designer about the extent to which new windows can fit with an overall design template. Of course, there are a number of other reasons that it may be wise to include window replacement in your renovation plans. Older windows may not be doing their jobs effectively when it comes to protecting your home from the elements and maintaining its energy efficiency. That can show up with energy bills over the course of time. In fact, windows installed before the 1970s may not be double-paned, making them far less effective when it comes to insulation. So yes, there are practical reasons to think about replacing your windows. And they will certainly add value to your home, often more than you may have previously believed. If you are seriously thinking about replacement windows in the Elk Grove, CA, area, consider reaching out to Hall’s Window Center. We look forward to working with you and your family in a bid to do what is right for your home. No renovation is too big for us. You can visit us at 11297 White Rock Rd, Rancho Cordova, CA 95742 or place a phone call to (916) 669-1469.